Learning to drive a car adds another option to the transport repertoire of many Australians. But having a licence doesn’t mean driving is the only way a person gets around. People continue to walk, ride a bike, catch public transport, perhaps even use a skateboard or scooter. It’s this great range of options that makes it important to acknowledge, respect and keep each other safe on the roads. The size, weight and speed of motor vehicles means that drivers play a critical role in keeping themselves and others safe. Our project focuses on interactions between people driving and riding their bikes. 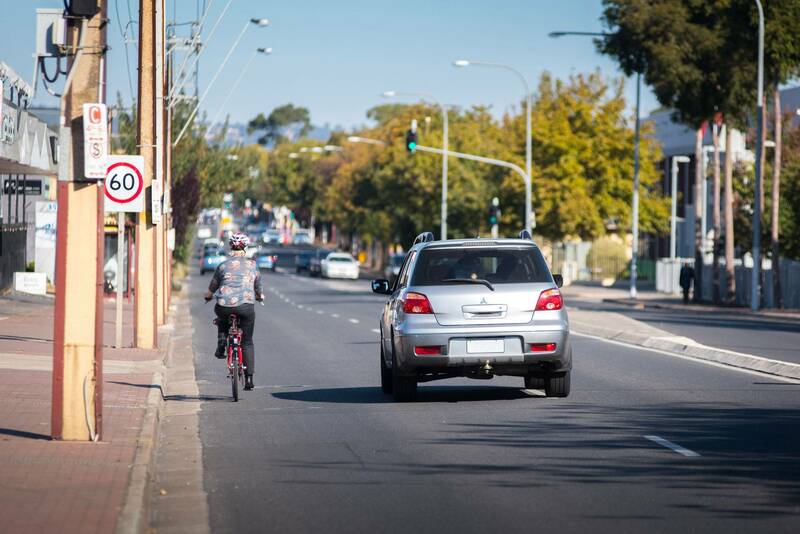 Crashes leading to injuries and fatalities as well as near-misses or simple misunderstandings between cyclists and motorists are important road safety issues. 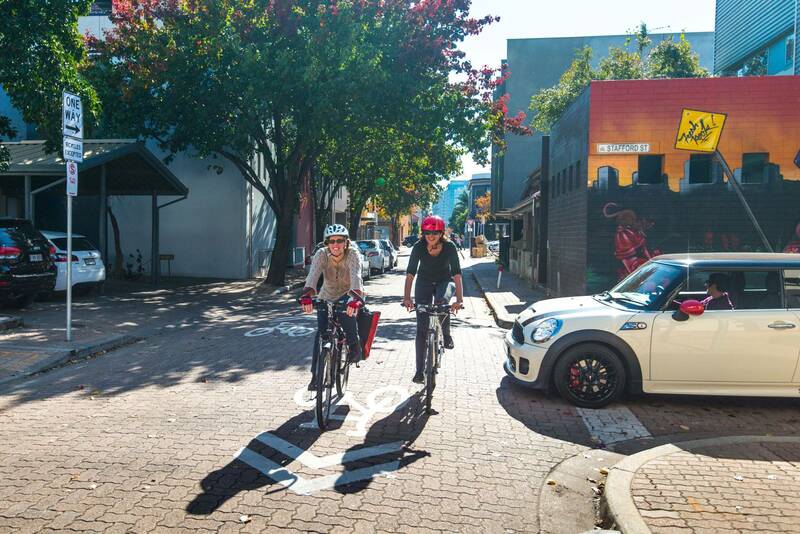 These issues are the focus of public safety advertising campaigns, school and community bicycle education programs, changes to road rules, and improving on-road cycling facilities. Cycle Aware goes a step further to look at how drivers are taught to interact with cyclists. As it currently stands, existing driver education and training research in Australia does not focus on including cyclists in driver training curriculums. Within the broader driver education and training field globally, researchers make a strong case for developing curricula to include ‘anticipatory’ education – that is, inexperienced drivers being taught to interpret and prepare for different road environments and road user behaviours. This research implies that learner drivers will benefit from better understanding the behaviours of the full range of road users, not simply other motorists. Cycle Aware focuses on all Australian states and territories to determine whether, how and to what effect drivers learn to interact with cyclists. 2. create a national driver training module (Cycle Aware) to be included in how people get a driving licence. The module will give drivers the skills and knowledge they need for cyclists and drivers to feel comfortable sharing the road. Currently the way people get a licence to drive differs across states and territories. The handbooks, practical tests, and skills are different and this is inconsistent with the national approach to vehicle safety standards, road rules and road design guidelines. Cycle Aware will provide a nationally consistent approach to educating and training both new and experienced drivers in interacting with cyclists. Hatakka, M., Keskinen, E., Gregersen, N., Glad, A., Hernetkoski, K., (2002), From control of the vehicle to personal self-control; broadening the perspectives to driver education. Transportation Research Part F 5(3): 201-215; Fisher, DL.,Pollatsek, AP., Pradhan, A. (2006) Can novice drivers be trained to scan for information that will reduce their likelihood of a crash? Injury Prevention, 12(Suppl. 1) i25-i29.